We are delighted to be a Grantee to the ACT Foundation once again in 2019. 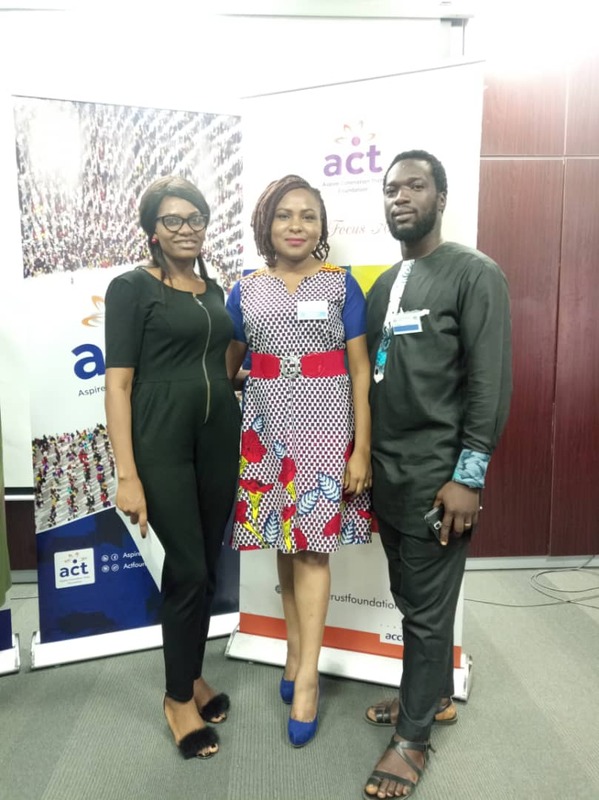 WAAW Foundation was at the ACT Foundation 2019 grantees on-boarding training on Thursday 11th and Friday 12th April 2019 at the Access Bank Head Office. We are collaborating with ACT Foundation to train 300 Nigerian youths from low income communities in coding, entrepreneurship and leadership in order for the youths to solve societal problems to be confidence in their ability to make impact and be financially stable. It was a two days intensive training where Tayo Olosunde held a session “Managing a Non-Profit: A Social Enterprise Model” where he talked about building a nonprofit organisation through the social enterprise model will assure an effective management. 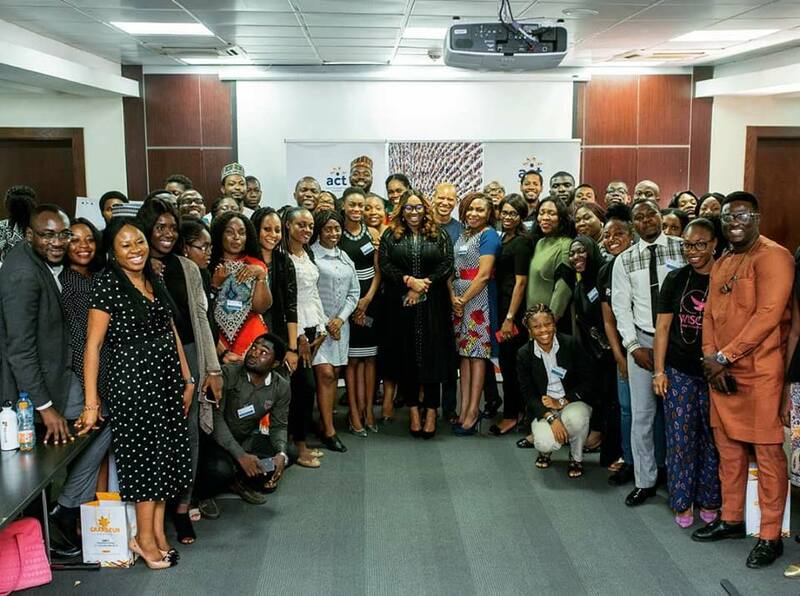 Nike Adeyemi of FATE Foundation shared her experience as the CEO and the sustainability of a Non profit organisation. 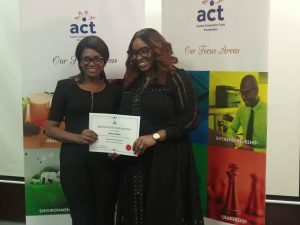 Favour Simeon took a session on implementing for Impact; New Nigerian Foundation shared the approaches to monitoring, evaluating and so much more..
At the end of the program, we were awarded a certificate of participation.